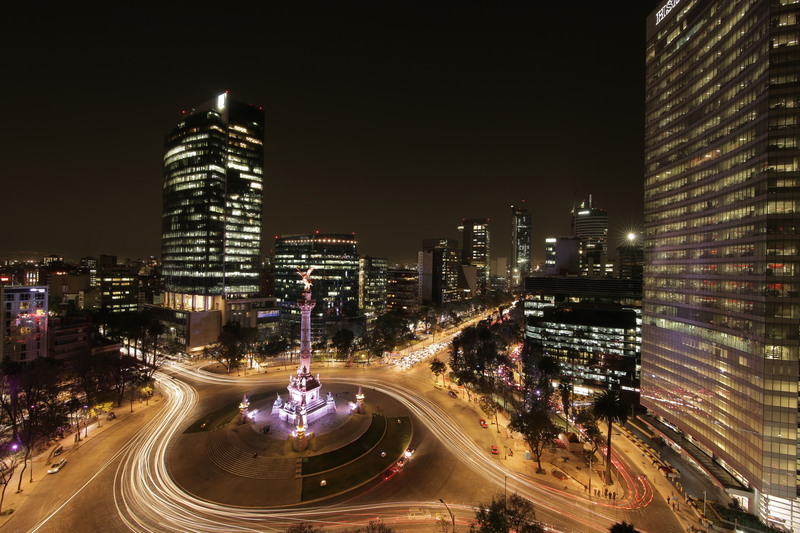 Mexico City is the World Design Capital 2018. This is the first time that the initiative promoted by the World Design Organization takes place in the American continent. World Design Capital Mexico City, responding to the theme “Socially Responsible Design”, proposes a large series of initiatives all year round. The World Design Capital® (WDC) is designated every two years by the World Design Organization™ (WDO). It recognises a city’s innovative use of design as a motor for social change and as a base for a sustainable future. Design has a fundamental role in our world as in one way or another, everything is the result of a design phase: urban spaces, architectures and everyday objects are no exception. In responding to the theme “Socially Responsible Design”, the WDC Mexico City 2018 programme will promote design and creativity, as well as proposals aimed at addressing the urban challenges of the megalopolises of all over the world, such as public spaces, mobility and sustainability. During 2018, CDMX will present a programme including signature events and a local agenda rich of academic, cultural and design activities. The key events will be implemented in collaboration with the World Design Organization in March, April and October, while the local programme will take place all year round, responding to six sub-themes, i.e. People, Mobility, Identity, Environment, Public Spaces and Creative Economy, whose events will take place at different locations. All of this will be made possible thanks to the collaboration with some of the most important public and private museums of Mexico City, including Tamayo Museum, Museum of Contemporary Art (MAM), University Museum of Science and Art (MUCA) Roma and MUCA Campus, Chopo University Museum, National Museum of Anthropology, and Mexico City Museum. The cultural agenda will start with two exhibitions: MUCA Roma will present, until 22 April, “I Will What I Want: Women, Design and Empowerment” which explores the complex and contradictory role that design plays in the pursuit of gender equality. The Chopo University Museum will present, in collaboration with Design Week Mexico / World Design Capital Mexico City 2018, the exhibition “Collection of Moments, Design in Mexico, 1999-2015”. This collective exhibition is a unique collection of Mexican contemporary design objects, unprecedented at any local institution. Curated by Cecilia León de la Barra, the exhibition gathers more than 100 objects created by 40 designers -individual and collective artists- that provide an overview of the Mexican design culture of the past 16 years. The exhibition will be open until 13 May. For more information about the local agenda, please visit the website of WDC Mexico City. The next events realised in collaboration with the World Design Organization include: in April, the World Design Experience (16-29 April) and the World Design Capital Network of Cities Meeting and, in October, the World Design Capital International Design Week Forum (10-14 October).